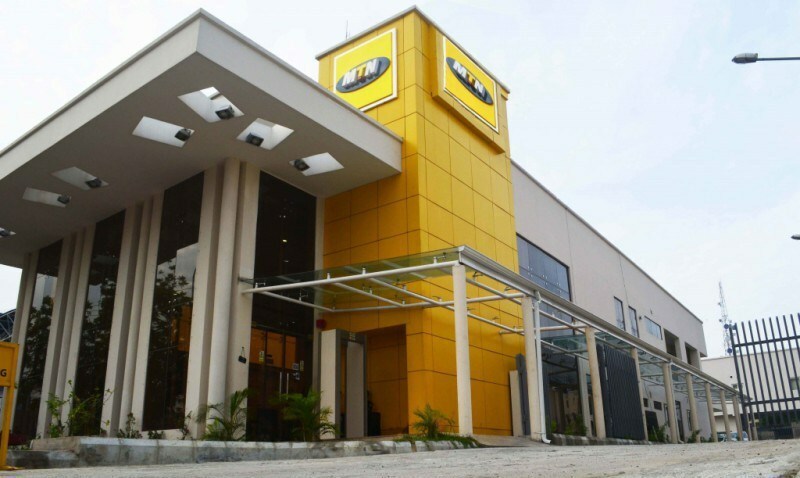 Even as MTN Nigeria plans to approach an Abuja High Court to seek legal redress over the recent sanctions leveled against it on grounds of breaches in Certificate of Capital Importation (CCI) and tax evasion, fresh details have emerged on why the Central Bank of Nigeria (CBN) only stopped at sanctioning the four commercial banks involved in the repatriation of $8,134,312,397.63 on behalf of MTN Nigeria over a period of time. The four banks including StanChart, Diamond, CitiBank and Stanbic IBTC had been slammed and fines already debited from their accounts at the CBN over the flagrant violation of extant laws and regulations governing Certificate of Capital Importation (CCI). This is as the apex bank had put paid to its sanctions by debiting the accounts of three out of the four banks involved to the tune of N5.61bn, being the total amount of fines imposed on them last week for alleged illegal repatriation of funds. It would be recalled that CBN had relied on observed “flagrant violation of extant laws and regulations of the Federal Republic of Nigeria, including the Foreign Exchange (Monitoring and Miscellaneous Provisions) Act, 1995 of the Federal Republic of Nigeria and the Foreign Exchange Manual, 2006,” to impose N5.87bn fines on four banks. The four banks are Standard Chartered Bank (N2.47bn), Stanbic IBTC Nigeria (N1.88bn), Citibank Nigeria (N1.265bn) and Diamond Bank Plc (N250m), but it was not yet clear if that of Diamond Bank had been debited. A top official of the CBN confided in Business Hilights weekend in Abuja that “In fact, for the sake of avoiding heating up the economy on the eve of a volatile general election, the economy and mainly the feelings of bank customers, withdrawing their licences would have been an option”. The official who pleaded anonymity averred that “CBN felt that such economic sabotage should stop and give way for due process. There is nowhere in the world a bank can make international fund repatriation based only on mere approval in principle without the final approval. “Banks should just see this as a lesson that can never be thought again by CBN but summary action if such happens again. It further claimed that the debit would not impact on its capacity to handle clients’ requests or clients’ ability to continue to carry out viable business transactions with either the bank or any member of the Stanbic IBTC Group, stressing that “Our business transactions will continue to be handled professionally and in a manner that is aligned with Nigeria’s laws and regulatory guidelines”.